We are ecstatic to announce that Generation 2.0 RED will be participating in this year’s Fundamental Rights Forum 2018, taking place in Vienna from 25 to 27 September 2018! 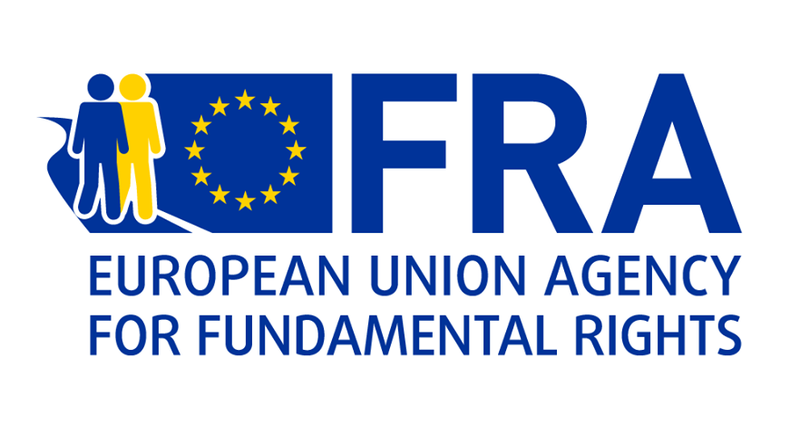 Organized by the European Agency for Fundamental Rights (FRA), the theme this year is ‘belonging’. Over the course of the three days we will be joining over 400 leading global, European, national and local practitioners, grassroots workers, thinkers and high-level decision makers to engage in enriching and stimulating discussions on how to address today’s pressing human rights challenges. As an organization with over 12 years of experience in social action for the rights of socially vulnerable groups we are excited to be hosting a panel discussion titled ’Othering’ Europe’s active citizen: Creating spaces towards active citizenry taking place on Tuesday 25th at 2pm. The purpose and main objective of this session is to challenge the predominant ideas around active citizenry within the EU by recognizing the ‘European others’, the marginalized communities self-organizing and creating their own spaces and by doing so redefining what it means to be an active citizen in Europe today. Joining us in this conversation we have invited Deborah Valencia co-founder of Melissa Network of Migrant Women in Greece, a network promoting empowerment, communication and active citizenship; Filippos Paganis, project manager of Transcending Youth- Supporting Trans Youth, of Color Youth an LGBTQ youth group which aims to form a strong youth community, support its members and assert their rights and Esther Mamadou, director of The European Network for People of African Descent (ENPAD), a network of organizations for people of African Descent in Europe.